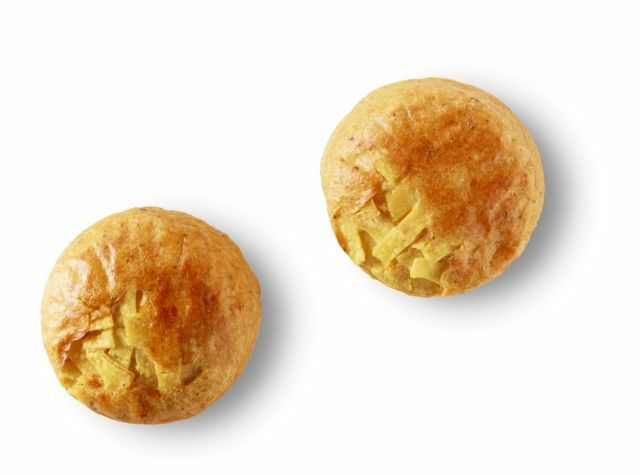 Starbucks adds to their line of Sous Vide Egg Bites with the launch of new Chicken Chorizo & Tortilla Sous Vide Egg Bites. Also new is the Kitchen Sink Cookie. The new variety of Egg Bites features chicken chorizo, chipotle salsa, cotija cheese, and corn tortilla strips. The price for two is $4.45. Other Sous Vide Egg Bites flavors include Egg White and Roasted Red Pepper as well as Bacon and Gruyere. The Kitchen Sink Cookie includes pecans, pretzels, dried cranberries, cashews, marshmallows, Hydrox cookies, and milk and white chocolate chunks. They're priced at $2.45 each. Both items are here to stay permanently at participating locations in the US and Canada.